Like many, I find a ton of my fashion inspiration on the Instagram pages/blogs of the fashion gurus and goddesses of the world. 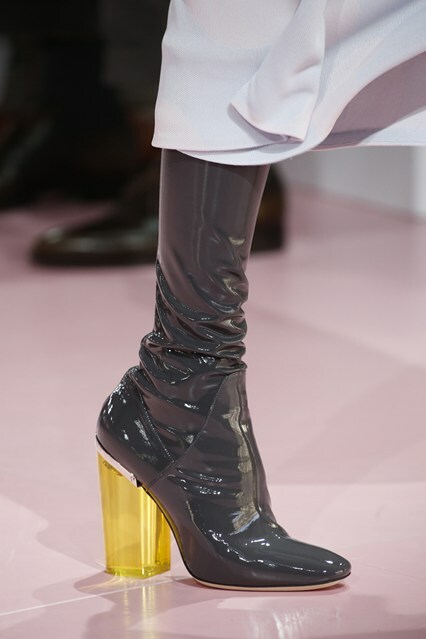 However, while this may be shocking to most (kidding), I am not yet at the stage in my life where I can afford to spend $1,000 on shoes which are basically just houses for my feet or sunglasses which are basically just decorative curtains for my eyes. I'm not sure if I'll ever even reach that stage... is that actually a stage or just a myth? 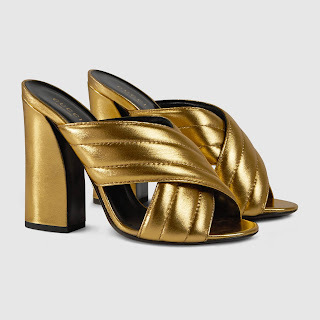 I'm an unemployed student and I don't even have $1,000 to my name, but I have a habit of seeing things on the "Shop MR" section of www.manrepeller.com and convincing myself that I can somehow conjure up a quick $1k for those Alexander McQueen embroidered clog heels. 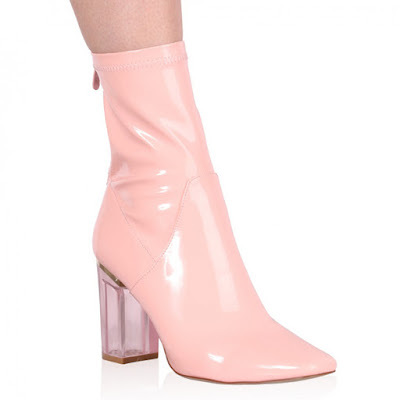 A couple minutes later I realize that I couldn't even find the money to grab lunch the day before and push the heels to the back of my mind before deciding to browse the Nasty Gal or Topshop website for similar, less expensive items. 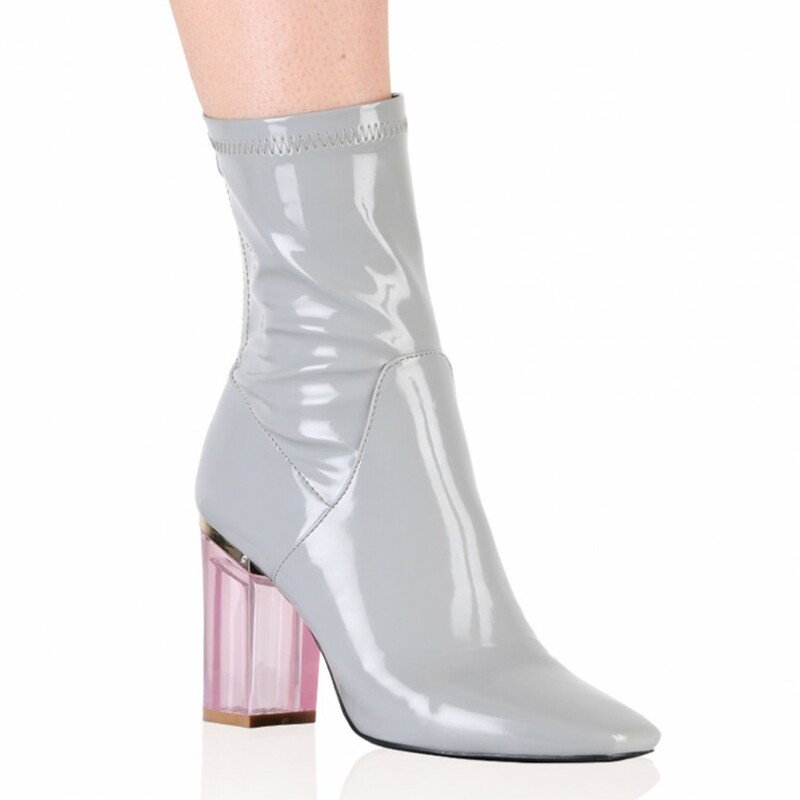 Most of the time, my online browsing proves that the items worn on my favorite bloggers are expensive for a reason: there's nothing else like them anywhere. 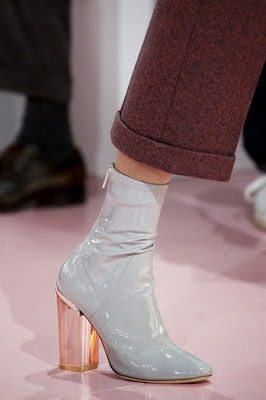 But sometimes, surprises come up at completely unexpected times, and I thought I would keep a running list of some knock-offs I've found and share them with you! Read it and weep tears of joy on your wallet's behalf. (Sorry, no link for these because I don't think they're actually sold online anymore! If you're reading this and I'm wrong, save our souls and leave a comment with the link below). Extremely similar options can be found on Ego's website (click here to look!) The best part? They're only $45-$60 on each site. 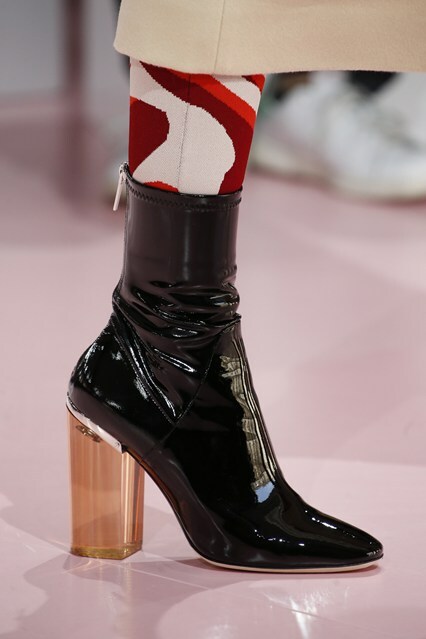 I think $45 would buy me a 5 minute staring contest with the real Dior boots. I don't know. 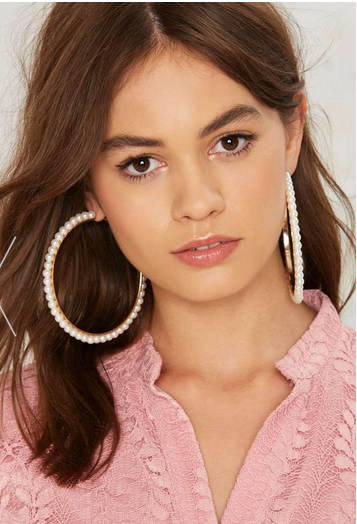 I'm not saying they're our savior in shining pearl because they're final sale and only $25 so how amazing could they be, but I do like the pearls because they remind me of the beaded hoops in the Givenchy show- I'm really not a fan of the huge, oversized gold hoops. If and when I stumble upon more knock offs in the future, I'll update you guys!